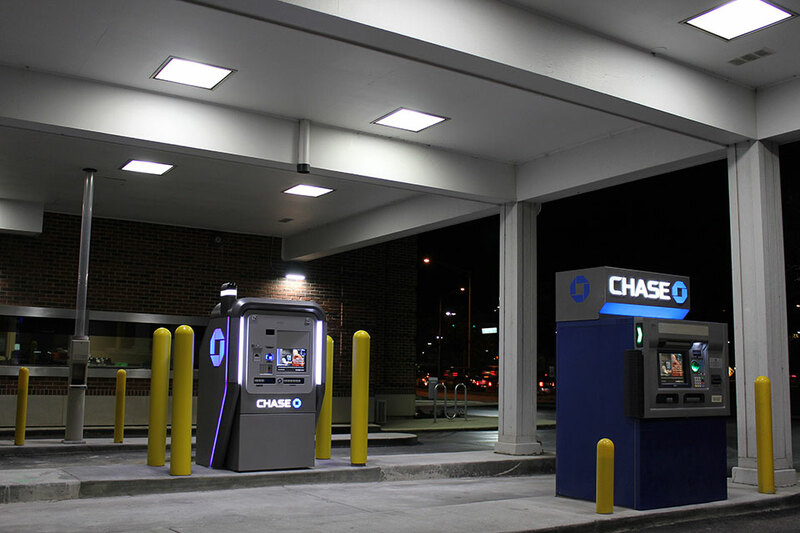 Chase bank provided us with an opportunity to dress up their current drive through bank lane lighting situation. 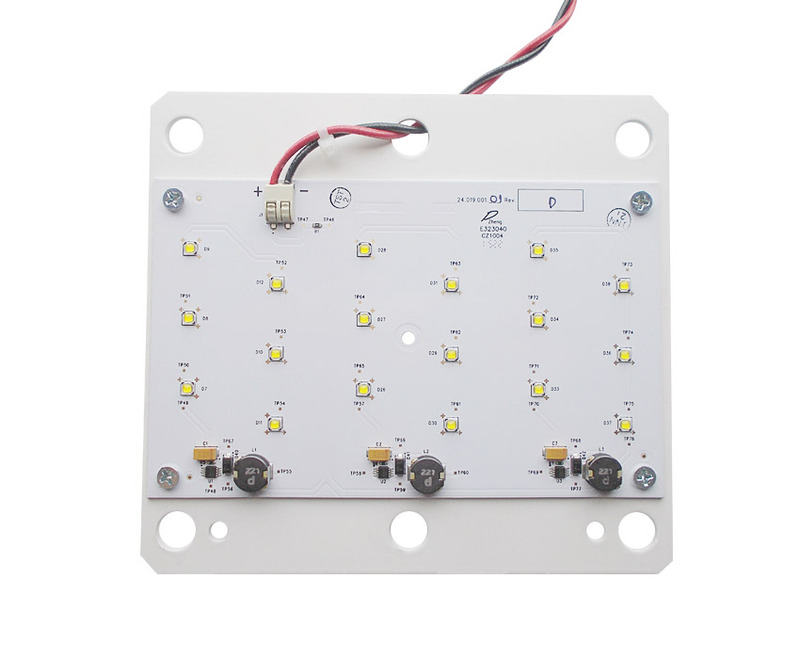 They wanted to get rid of the yellow look, and go to a crisp, white light. 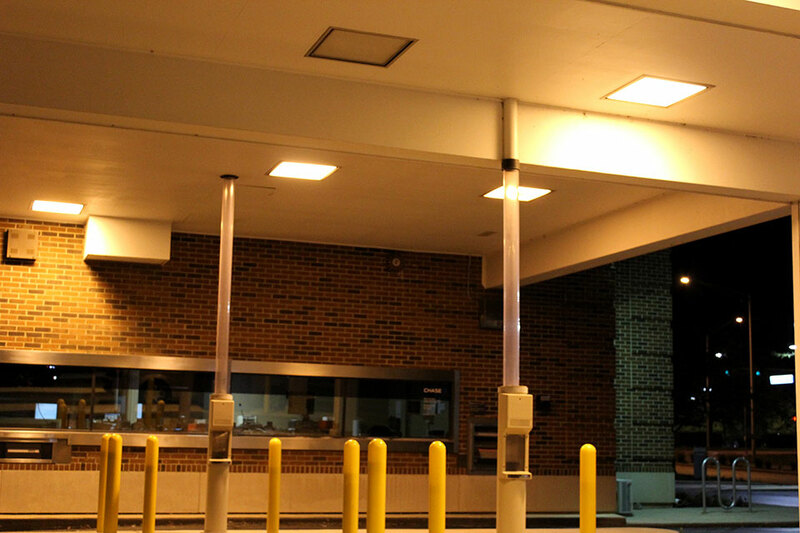 By using our RC-30 LED conversion kits, they significantly reduced their wattage per fixture and created a brighter, cleanly lit drive thru. Their patrons now feel safer and can see easier while using the drive up ATMs.